The 2060 indicator is a fully programmable indictor that can be tailored to fit your needs. This simple to use weight indicator is factory loaded with a Standard Weighing Application that encompasses all the great features of the general purpose 640 Indicator, but with enhanced capabilities and the ability to add application specific software. Industry leading technology is paired with a simple, user friendly interface to fit every application on the farm. 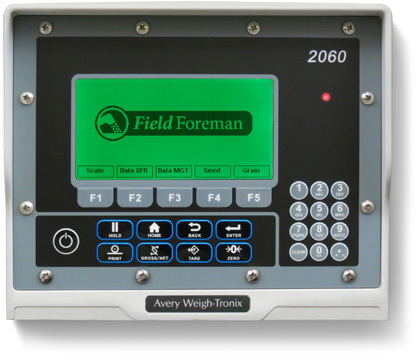 The 2060 Indicator has optional Field Foreman Application Software and Farm Foreman PC Software - From seed to grain, one indicator, two seasons. 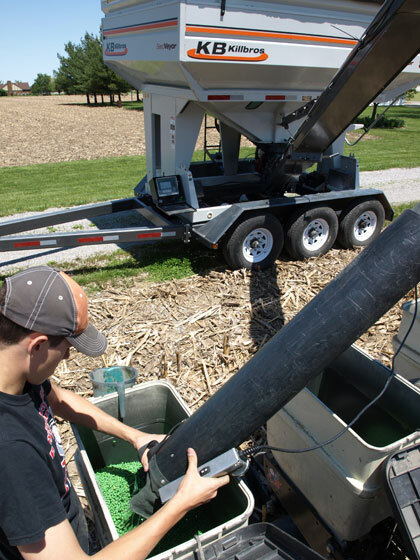 Field Foreman provides powerful, user friendly scale software for grain carts and seed tenders. Easily and efficiently track all planting and harvest transactions while taking advantage of key standard features including SmartLoad automatic grain cart load tracking. 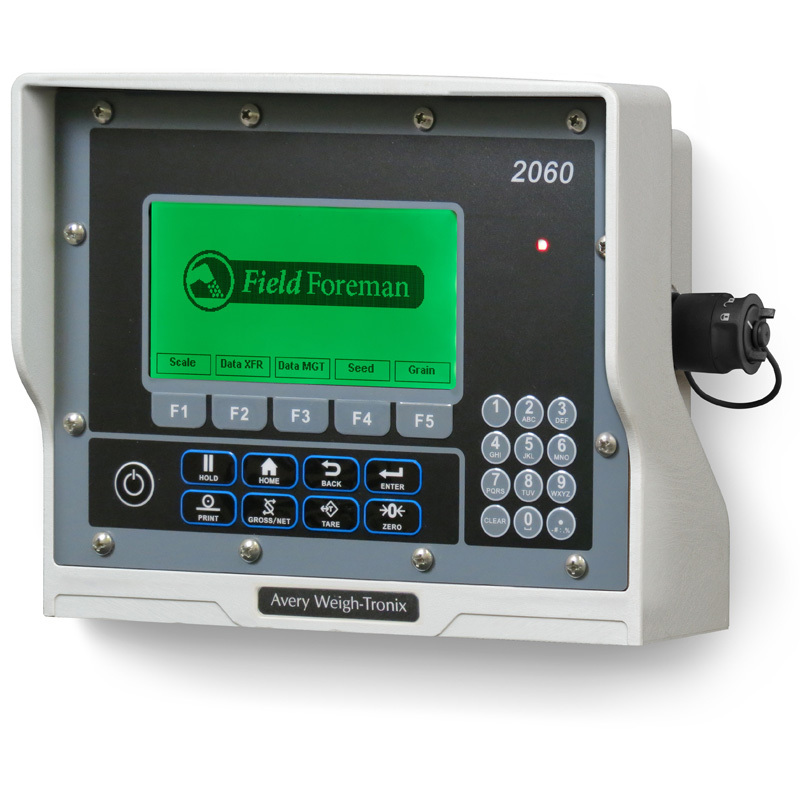 Farm Foreman PC software allows you to easily transfer data between an indicator and a PC, providing comprehensive harvest and planting analysis and reporting at the touch of a button.